SFW’s principals have a long history of investing in and supporting the growth of leading Information and Software businesses. While these companies serve many different end markets, there are several key themes that tie them together. They’re all deeply embedded in their customers’ workflows. They tend to be vertically focused. Several of them deploy network-based contributory information models.They all capture, manage, store, analyze, and process critical data and information, ultimately driving revenue growth and efficiency for their customers. 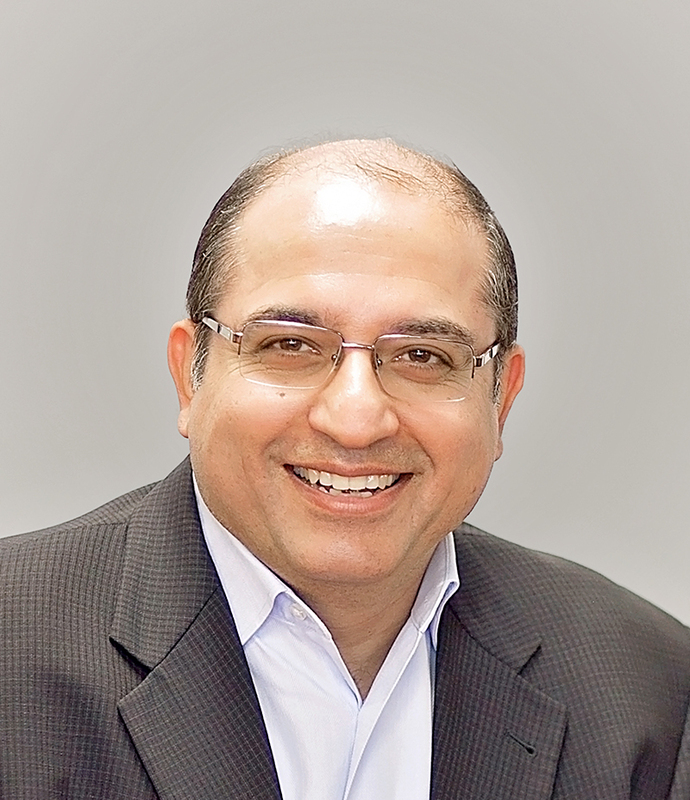 Satin Mirchandani served as the CEO of MD Buyline. SFW was a very strong partner for MD Buyline. Their sector expertise and business-building approach were key contributors to the successful implementation of our growth strategy, which included making substantial investments in MD Buyline’s product offering, infrastructure, and talent. The implementation of these initiatives allowed us to provide new, innovative information and analytics to our customers, substantially increase the size of our accessible market, and meaningfully accelerate revenue growth.